In an increasingly competitive world we understand how important it is for our Sixth Form students to receive the guidance and support they need to make informed choices and to proactively research and evaluate future pathways, whether FE, HE or employment. Our school has a long history of preparing students for Russell Group and Oxbridge universities as well as other highly regarded universities. Equipped with the most up-to-date technology and information, all our students receive expert advice on which university courses might best suit their individual needs. They receive high quality assistance with the UCAS process, writing personal statements, university applications, preparing for interview, choosing firm and assurance offers, and student finance. Tutors’ knowledge and deep understanding of each of their students ensures they can provide meaningful, personalised references to universities and employers in support of Sixth Formers’ applications. Students are encouraged to visit the school’s dedicated Higher Education portal. Sixth Form students are also encouraged to build on their employability skills, to develop their networks and to pursue opportunities for relevant work experience. 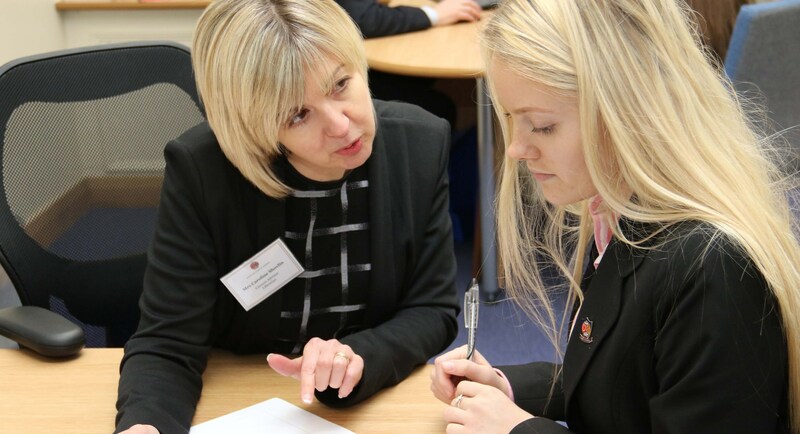 The Sixth Form has links with businesses, parents and alumni to enrich opportunities, alongside provision for careers interviews and careers testing. News and latest developments from universities, careers and apprenticeships, and job vacancies are provided weekly. I spent my early years in Lancashire and my teenage years in the North East. I studied Sociology at Staffordshire University and then went on to study for a Postgraduate Diploma and MA in Informational and Library Studies at Manchester Metropolitan University. Young people have a thirst for knowledge and are eager to learn, as librarian, I enjoy guiding them to find the information they need. 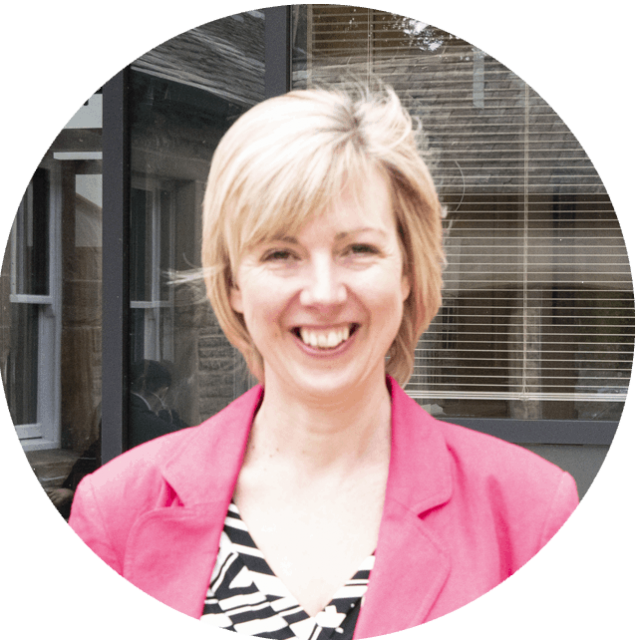 I am also Assistant Housemistress and Sixth Form tutor in Bowes House and have been since its creation. It is a pleasure to care and help develop the girls from when they arrive in Year 7 until they depart at the end of their Upper Sixth year. Indeed it is my need to care coupled with my instinct to provide information that has meant that the delivery of careers information, advice, guidance and support is something I feel passionate about. I particularly enjoy encouraging students to recognise their strengths, build on their skills and follow their ambitions.